Sponsored Content: A huge thank you to Article for providing me with the furniture for this post. All opinions are my own. Scroll down to the end of this post for a very special giveaway! The following is the story of how an online furniture shopping spree inspired me to create a cozy outdoor living room in my garden. Now my family and I are spending these long summer evenings curled up in homey comfort while ensconced in nature outdoors. The folks at Article started a modern online furniture store so they can bring great designs directly from designers and manufacturers while keeping the customer’s prices low. The lack of brick-and-mortar retail stores saves you money, but there has to be a trust factor in online shopping, and that can be hard with large purchases like furniture. To help with that, I’ll share my experience with Article as a first-time online furniture shopper. 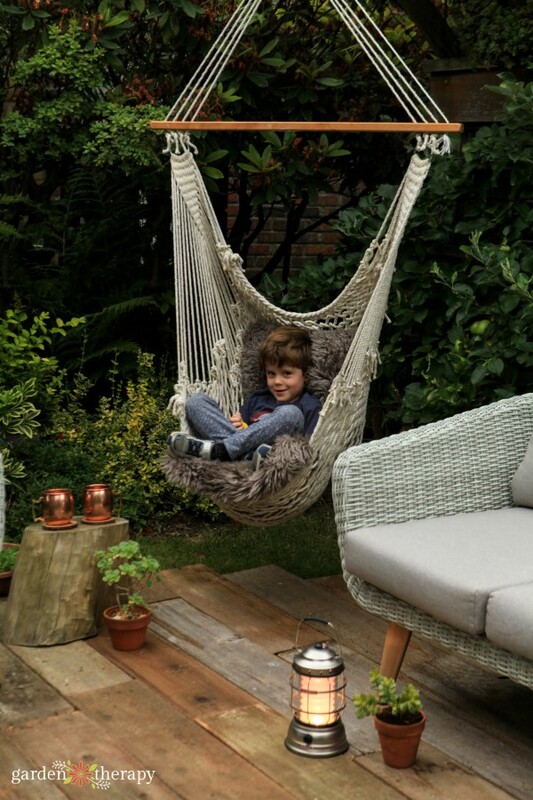 I first scrolled through the outdoor collection looking for something to add to my backyard and found the Ora Beach Sand Basket Chair and Sofa. Love! Article has expanded its outdoor collection, which includes a range of outdoor sofas that look so good you could use them indoors or out. The delivery was scheduled via phone by a local moving company who unpacked and set up all the furniture for me, which is great because the sofa is heavy! Usually online purchases underwhelm me, but this time it was different. When the furniture arrived, I was pleasantly surprised at the quality. I mean, look at those wood legs! 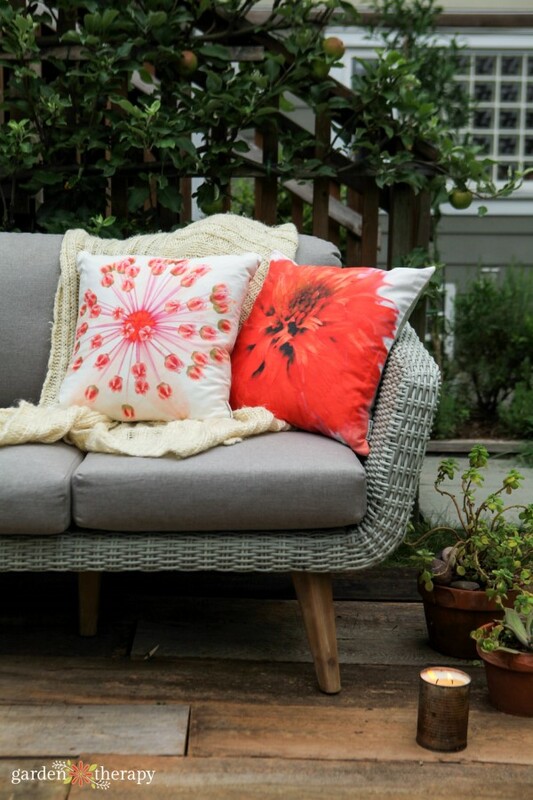 And the cushion fabric is both durable and water resistant for outdoor use. 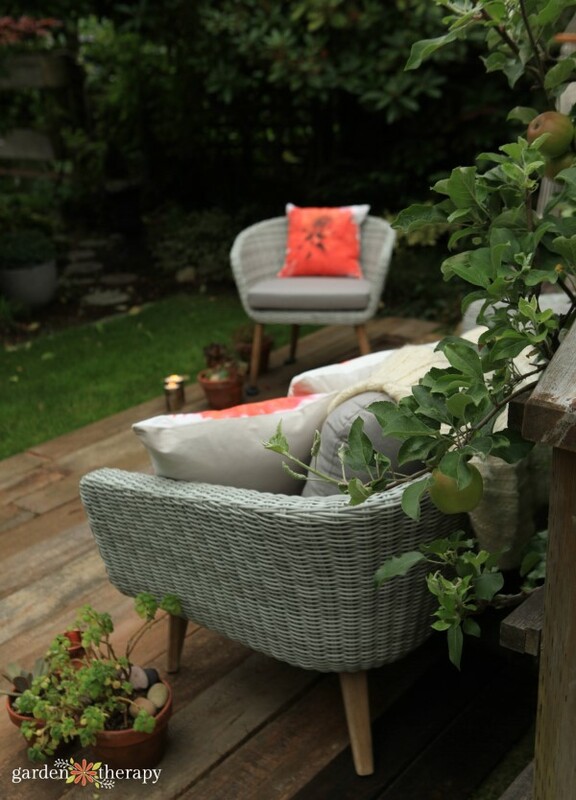 I also ordered two Balla Mushroom Sheepskin pillows from the indoor collection and love how they add warmth and texture to the outdoors. The pillows were larger than I expected them to be and one has curly wool while the other has more straight wool. I didn’t expect them to be different, but as it turns out I like that they look like a coordinating set. As I unpacked all of my new stuff, the plump cushions of the couch and chair, the luxurious softness of the sheepskin pillows, and the calming neutral tones and variations in texture of all of the pieces made me think of the Danish concept of hygge, which celebrates cozy furnishings and creating a quiet, peaceful oasis within the home. So I thought, why not make an outdoor hygge retreat? The Article items inspired me to put together a whole outdoor living room with little touches that make everything a little warmer, comfier, and more luxurious so I can really enjoy these long summer nights outside. As a first-time online furniture shopper, I learned that you will still be surprised by online purchases, but if you shop somewhere you trust, like Article, then it will be a great surprise that can even inspire you in ways you didn’t expect. 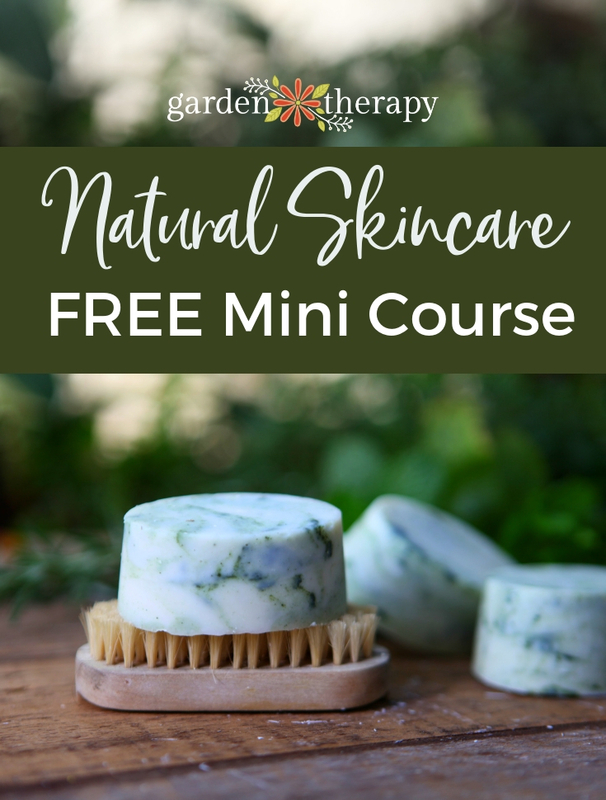 Read on to see how I put it all together, and then I have a surprise for you at the end of this post (HINT: I’m giving something away!). There is nothing better at the end of a long summer day than cozying up in an outdoor lounge to sip a cool drink and enjoy the breezes. As the summer winds down, the evenings can start to become cooler and my new outdoor living room has all the elements of warmth and comfort that speak to summer nights. 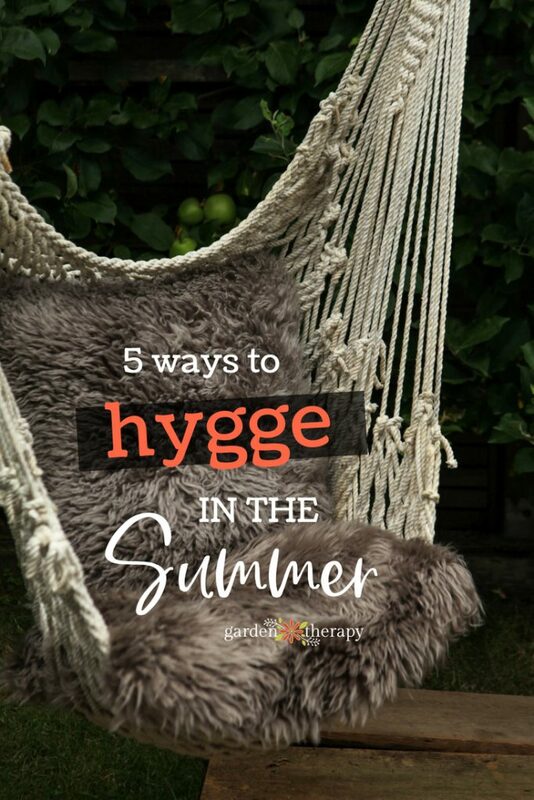 Read on for five easy ways to inject a little summer hygge into your life this season! “Hygge,” the Danish concept that roughly translates to “coziness,” is all about adding warmth and comfort to daily life. It’s not a word that gets much play in the summertime, but hygge is just as beneficial during the hot, sunny months as the cold, dark ones. Furnish the Outdoors like a Living Room. 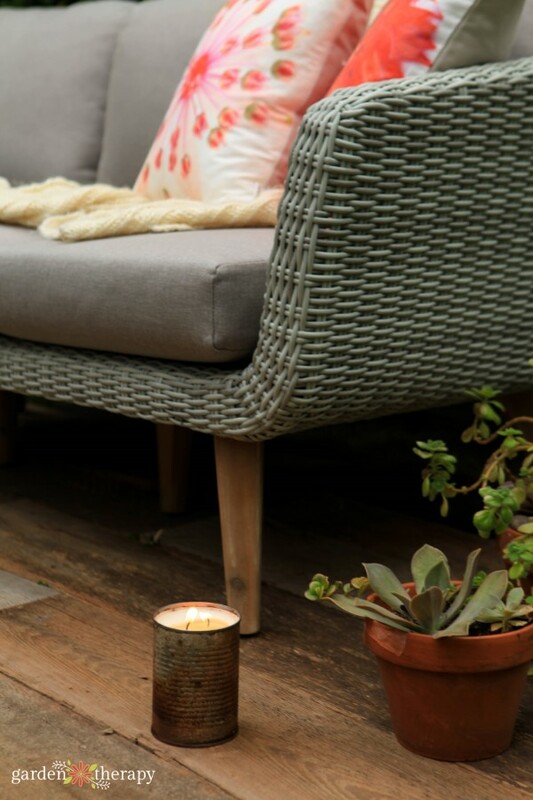 Hygge is all about making the home into a space of comfort and happiness, and in the warmest months we have the opportunity to extend that hominess to the outdoors. 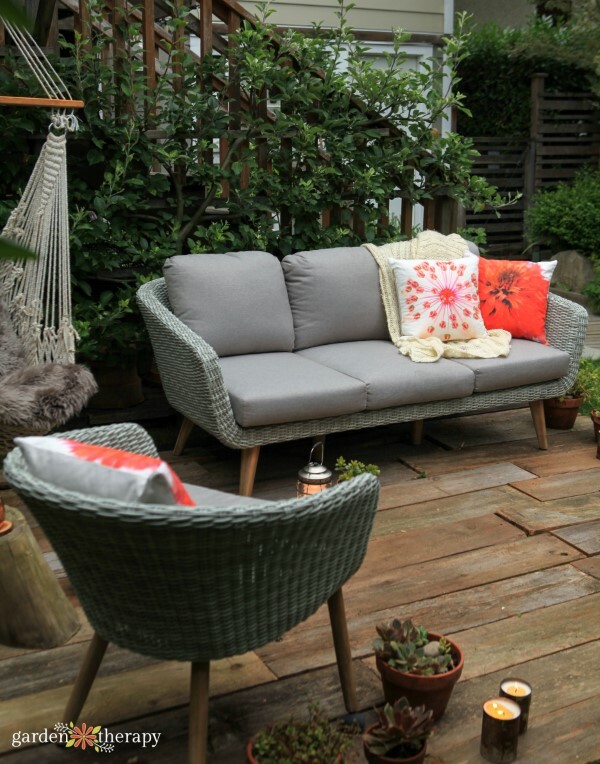 The weather is dry, the nights are warm, and you’re probably spending a ton of time outdoors anyway, so go ahead and create an outdoor living room! The Ora Sand Basket Chair and Sofa set are sturdy and cushy, almost like indoor furniture. They are the perfect base for my summer hygge sanctuary. 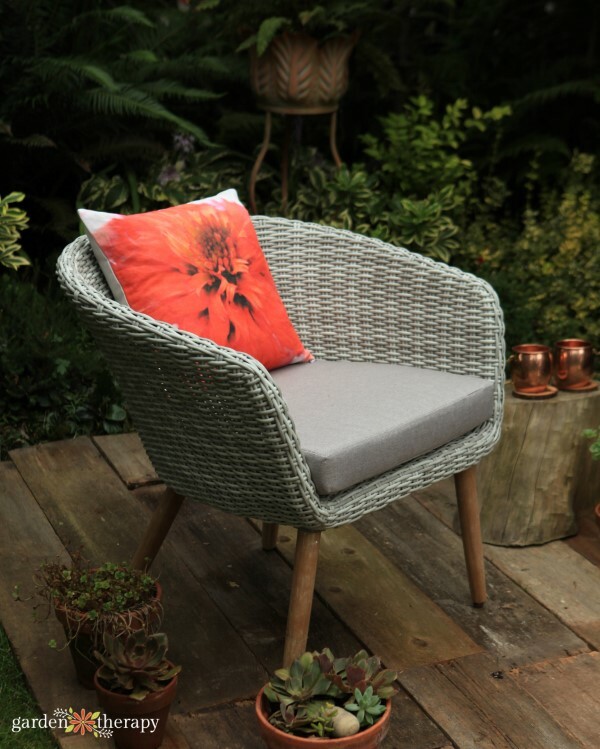 Set up your outdoor furniture somewhere with a natural backdrop. I chose to place mine in front of my espalier apple tree which gives me a peaceful view and fresh apples to snack on if the mood strikes. Get Cozy with Soft Blankets and Plush Pillows. I love a soft throw blanket and this chunky knit wool is just the thing to snuggle up under. 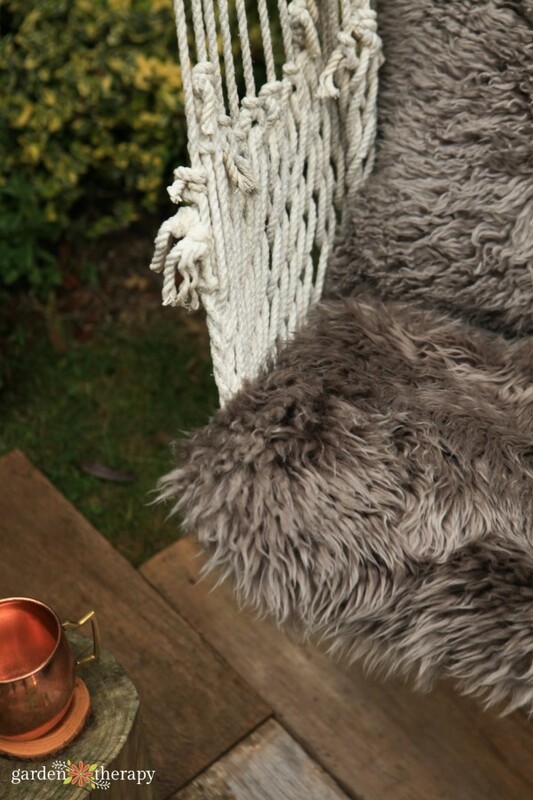 The Balla Mushroom sheepskin pillows add texture and coziness to the hammock chair. They are so soft and luxurious and add the perfect amount of warmth to a summer night. As you can see, my son is a big fan. The colorful pillows are made with photographs of flowers from my garden – a pink Masterwort (Astrantia) and a coral double coneflower (Echinacea). I photographed the flowers in a light box with a macro lens to pull out all the details, then I had them printed on a soft linen/cotton blend fabric and sewn into pillows. The pillow form is a puffy down in a size bigger than the pillow to make it really poufy (the pillowcase is 18”x 18” and the pillow form is 20”x 20”). I bring these in at night and when it’s raining, but they are machine washable if they get a bit dirty. Mosquito bites are decidedly un-hygge. 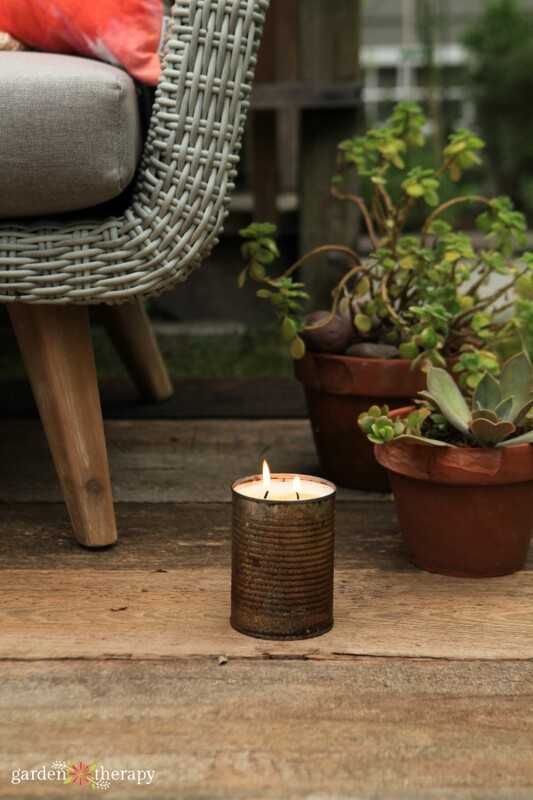 Protect your outdoor evening oasis from bugs by placing DIY citronella candles around the perimeter. You can see how to make citronella candles here. 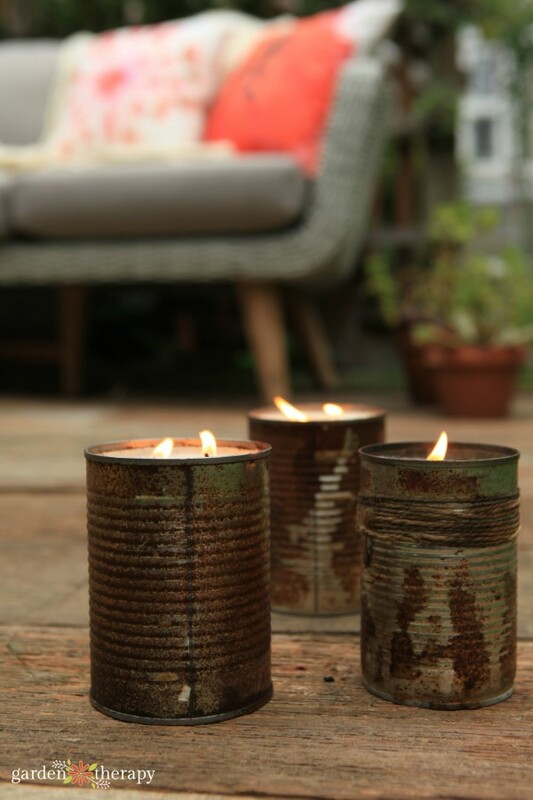 I originally made these citronella candles in cans back in 2011. They got rusty and I fell in love with the look of the rust. When the original candles were finished, I made new candles in them and they look fab! 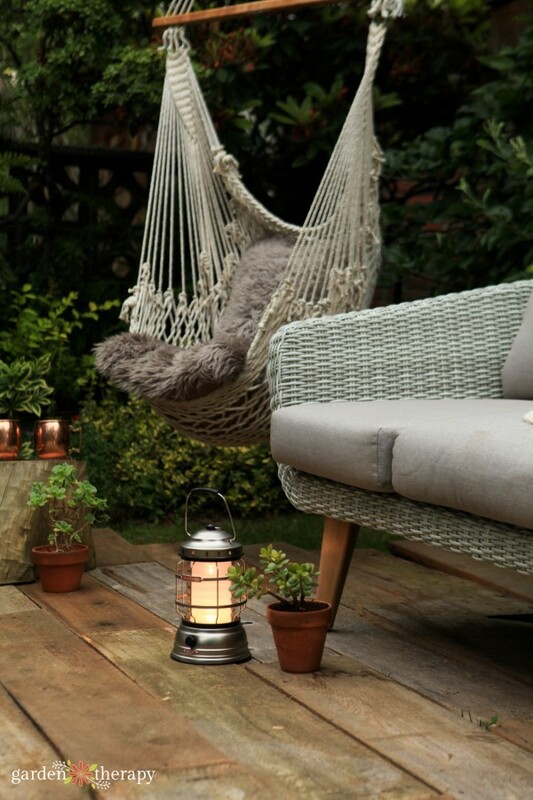 Add Ambiance and Warmth with Outdoor Lighting. The candles also add warm flickering light. Candles, lanterns, and fairy lights are all a big part of hygge as they add a sense of warmth and symbolize a connection to the light within. Lighting up the night is also very practical because it allows you to extend those luxurious summer evenings as late as you like. I love the warm glow of my candles and rechargeable camping lantern. Use Warm Tones like Terracotta, Copper, and Coral. I love how cool the Beach Sand color of the Ora chair and sofa are, but I also wanted to balance them with the warm light of summer. Warm colors are relaxing and inviting, so try to add a few accents to an otherwise neutral color scheme. 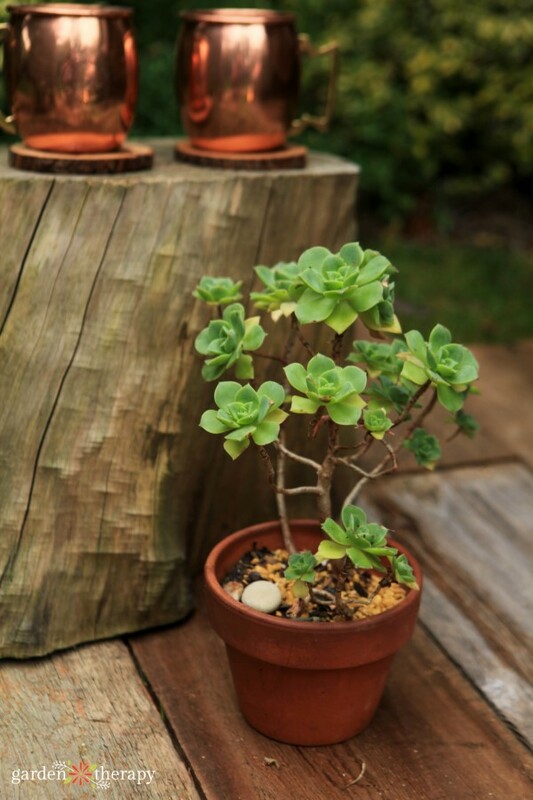 The terracotta pots of succulents are easy maintenance and work with the tone of the pillows. 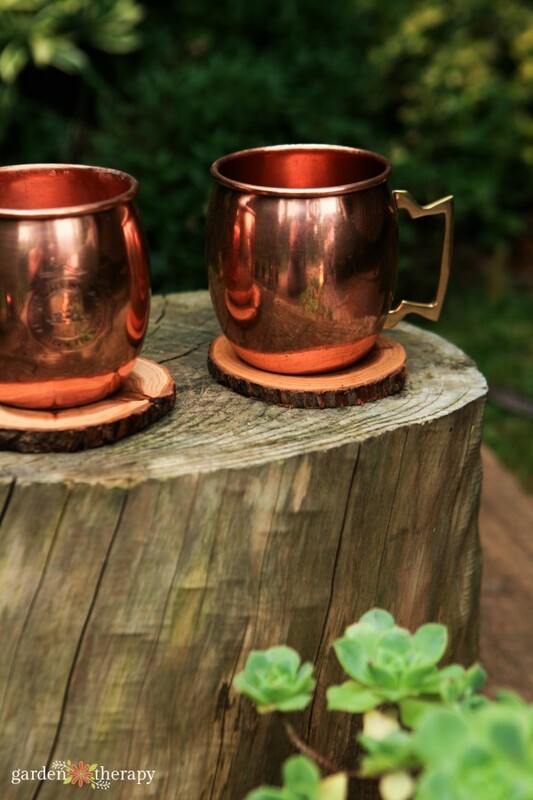 I also like a metal cup to drink from when I’m outdoors, and these copper mugs have the same rosy + rusty tones as the other accents. Some people believe that drinking from a copper mug also helps to build your immunity. I’m not sure of the truth behind that, but I think that the cups look beautiful and my immunity can use any help it can get as we start moving into fall. We only get so many long, warm nights every summer, so make the most of it! Get outside, light some candles, snuggle under a blanket, and breathe in the fresh summer air. Let me know your favorite way to hygge in the comments section below. I’d like to send a little of my garden to you! 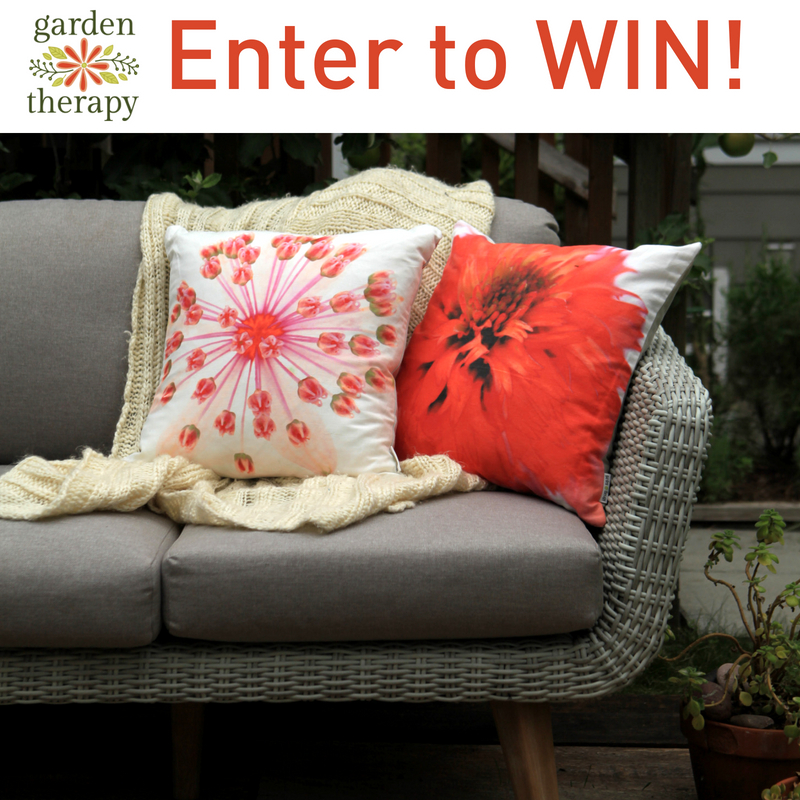 Leave a comment on this post telling me how you find comfort in the summer months and I’ll randomly choose one of them to receive one of the botanical pillows from my Etsy Shop. This contest is now closed. Congratulations to the winner, Kim Lennie! Just like you I love a cozy outdoor spot for reading, sipping early morning coffee or just relaxing. Pillows a throw, candles and plants add to the experience. Love your pillows and newsletter! What’s better than cozy. Ok, maybe your blog. I just want to sit on my porch all day and read all your great ideas and make lists of what I need to buy for all the projects. I have a beautiful herb garden and we are getting ready to make a huge raised bed veggie garden. And in the spring, planting hydrangeas across in front of our 60’porch. We have just retired to SC in our new dream house on 1.5 acres. Your blog inspires me every time I see it in my email box. Keep up the beautiful work and pleasures that inspire all of your readers, especially this one. 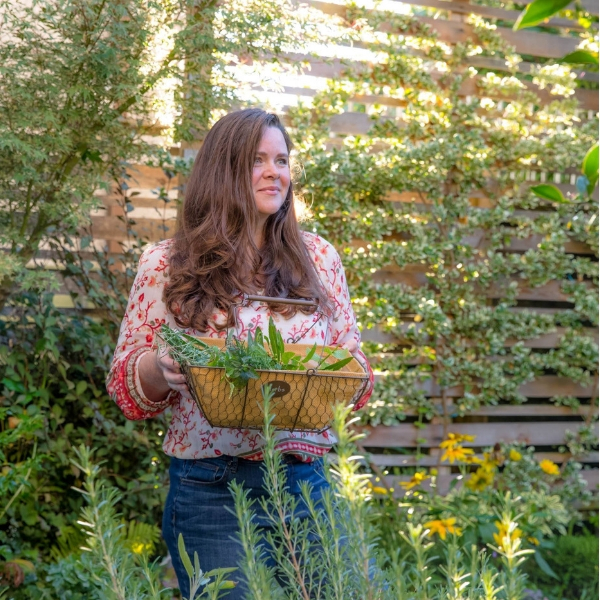 Every day I open my email, I look for “Garden Therapy.” (I don’t know how often you publish.) But it’s OK because I satisfy my hunger for “Garden Therapy” by reading older posts in my saved folder. “Garden Therapy” cures, heals, and helps preserve my mental and physical health. Thank you. It is also a pretty site. I am currently restoring a mid-century wrought-iron sofa, chair, coffee table, side table that belonged to my aunt and passed on to my mother and now me. The pillow would have looked wonderful on either the sofa or chair, if I had read your post last week. Smile. No matter. Reading “Garden Therapy” makes me a winner anyway.